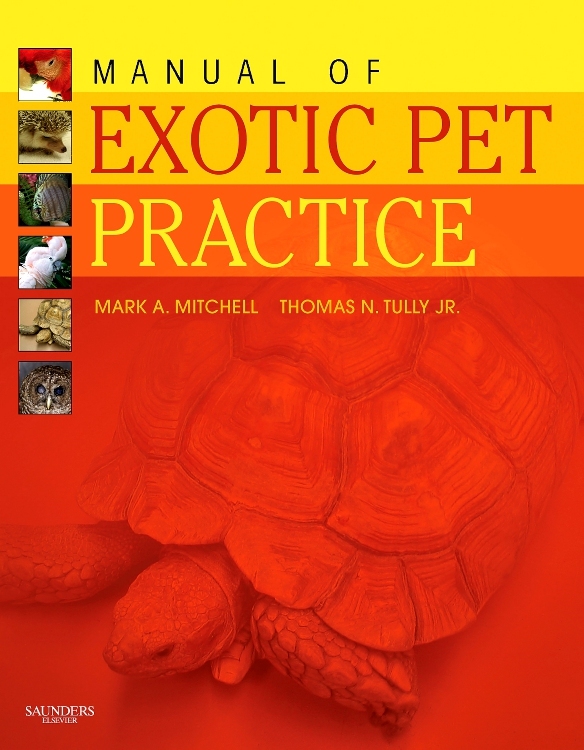 The only drug formulary on the market created solely for the treatment of exotic animals, Exotic Animal Formulary, 5th Edition addresses the most common questions and medical situations encountered in clinical practice. Using clear, current recommendations on drugs, indications, and dosages, this text helps you find the information you need fast. Written by clinical and research veterinarian James Carpenter, it includes biological tables with details on therapies and diets, normal blood parameters of common species, venipuncture sites, differential diagnosis, and medical protocols for common conditions. 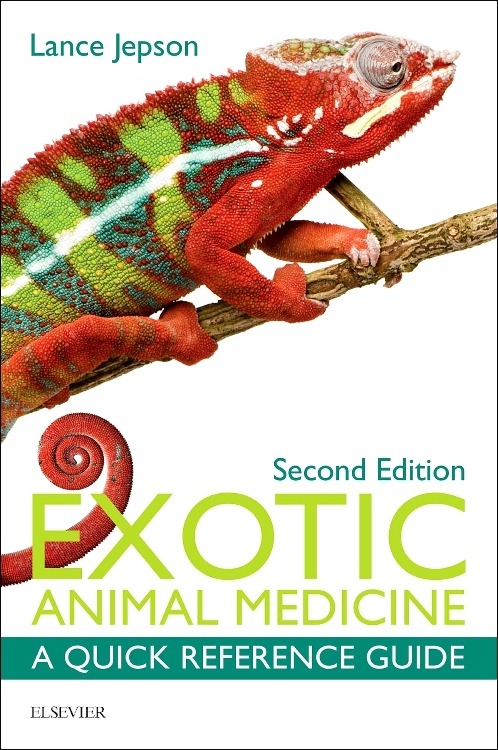 This thoroughly revised edition includes coverage of antimicrobial, antifungal, and antiparasitic agents, along with new chapters on invertebrates, backyard poultry and waterfowl, compound medications, and more!